Over 5,000 Eritreans leave their country each month due to severe human rights violations committed by the government. Isaias Afwerki's one-party state exerts control over the media and the judiciary and uses torture, arbitrary detention and enforced disappearances to repress its own people. One in every 11 Eritreans is a refugee. One of the most commonly cited reasons for leaving the country is indefinite military conscription which male and females enter at the age of 18. Despite an 18-month cap, conscripts work for years without pay, get beaten or tortured if they complain and the women subject to sexual violence. A number of Eritreans who escape and cross the border into Sudan register as refugees in the camps. Others simply transit through Sudan on their way to Libya and Egypt where they board a boat to Europe. Others head to Israel where they hope to start a new life. The route is perilous with thousands of refugees dying at the border of Sudan, at the hands of security forces when they are sent back home, in the vast deserts of the Sahara and beneath the waves of the Mediterranean Sea. Others are tortured to death at the hands of traffickers. 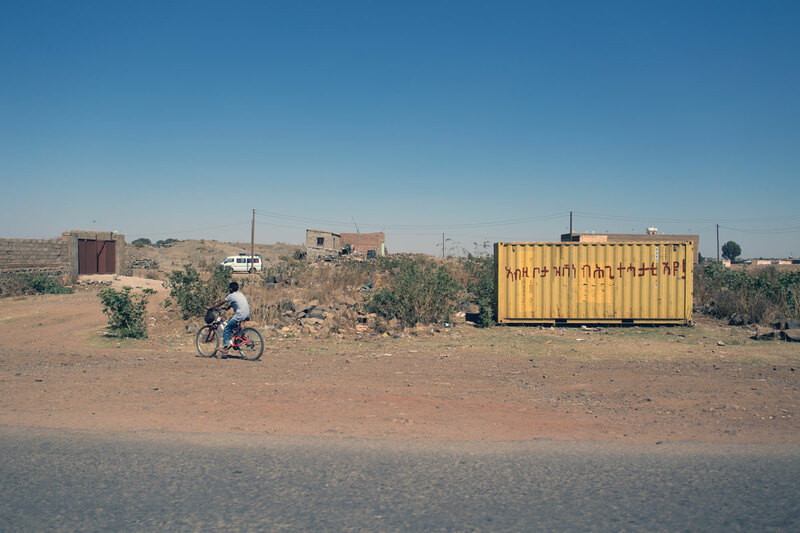 Here, MEMO gives you the opportunity to walk in the footsteps of an Eritrean refugee. Research by Amelia Smith and Jessica Purkiss. Data correct as of February 2018, unless otherwise stated.